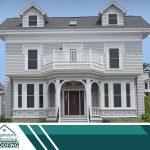 The aftermath of a storm can be extremely traumatic, and it often requires a lot of work to get your house back in order. Storm chasers typically do not have a local office. They travel around the country chasing storms so they can scam local homeowners. Out-of-state license plates on a roofing company’s vehicle should be a red flag. 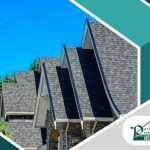 It’s better to work with a local and established roofing contractor like us. 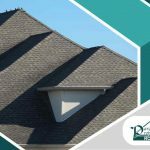 If the person asking to repair your roof feels like a door-to-door marketer and is employing aggressive sales tactics, watch out. There’s a good chance they’re storm chasers. 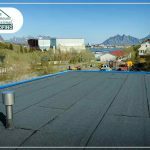 A reputable roofing company will not knock on your door and then pressure you into sign something. 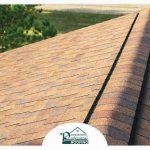 It’s better for you to search for the best rated roofer near me on Google and choose a company like Paramount Professional Roofing. Scammers will promise you everything and ask for what seems like little in return. Keep in mind that if an offer seems too good to be true, then someone is probably trying to fool you. The reason storm chasers can keep their prices so low is because of their poor quality work and products. They also don’t plan on honoring warranties and providing after-sales support. 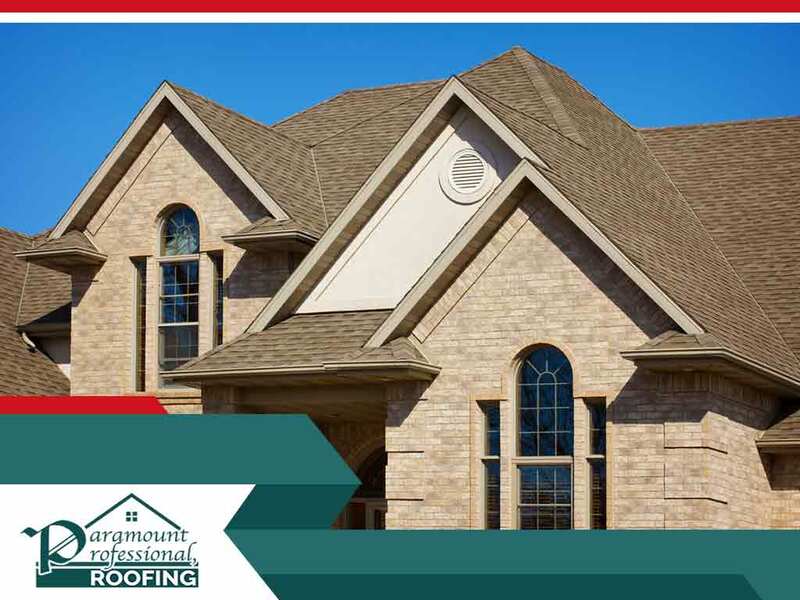 Paramount Professional Roofing has served local homeowners for over a decade, and we owe our success to our first-class workmanship. We also respect our customers, and we don’t stop until they are fully satisfied with their project. Call us at (860) 393-4033 to learn more about our services and products, or to request a free consultation.